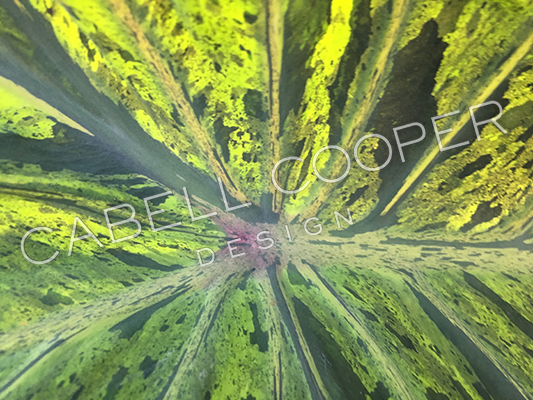 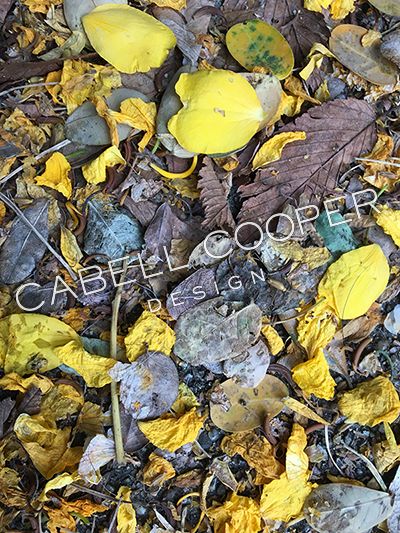 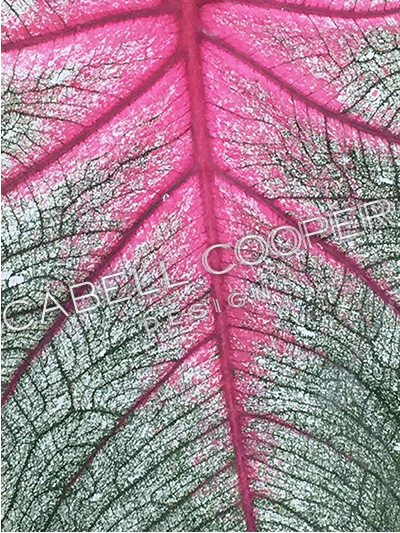 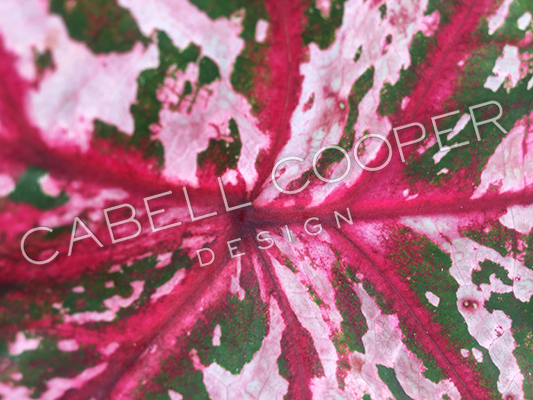 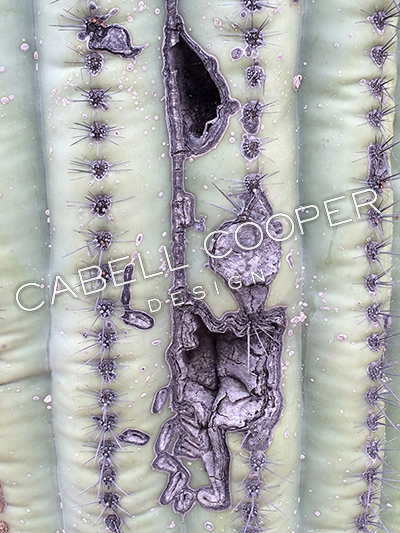 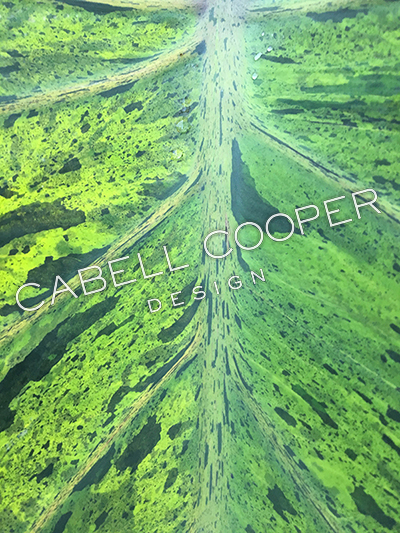 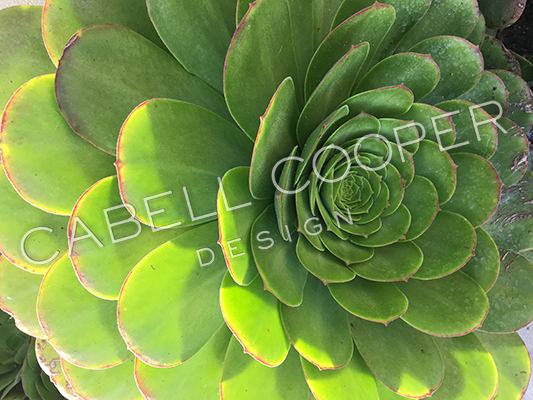 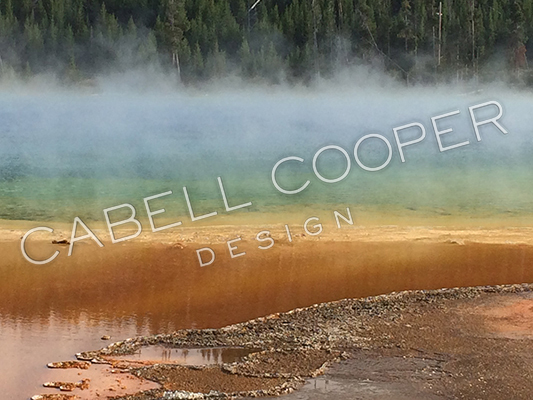 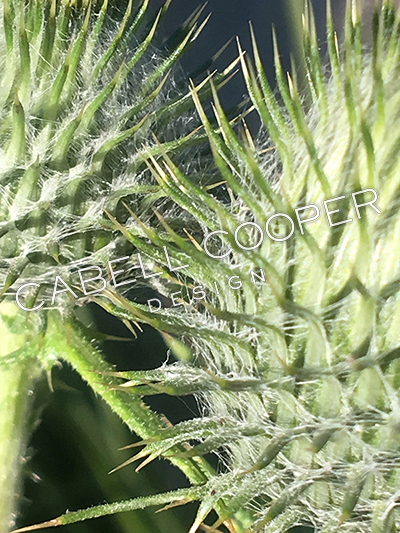 Cabell Cooper Design boasts a large, eclectic collection of unique, textured and colored photography available for purchase. 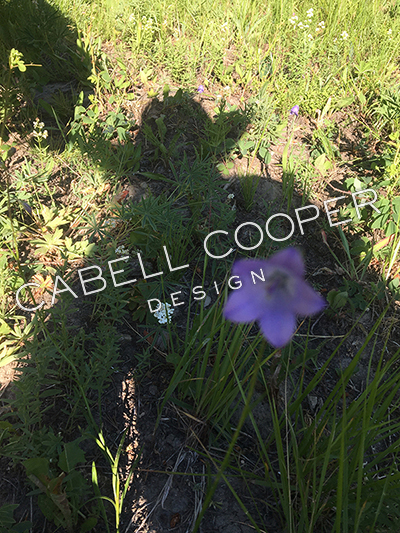 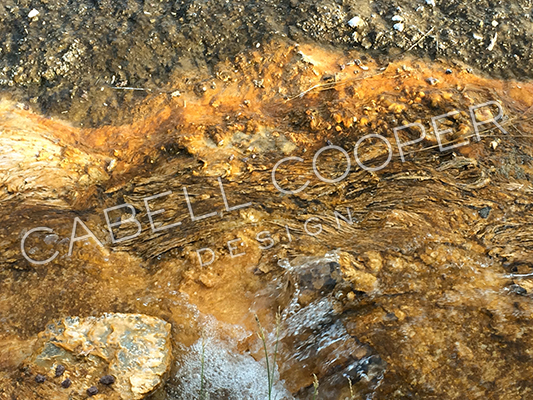 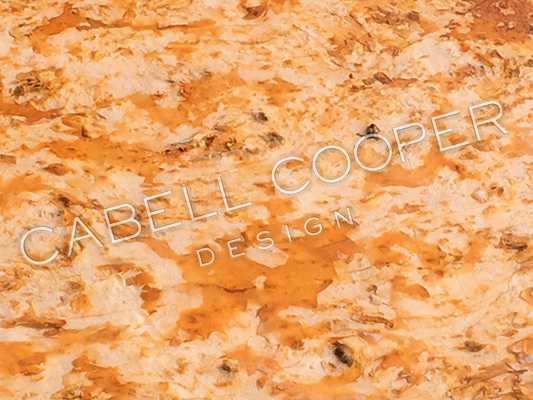 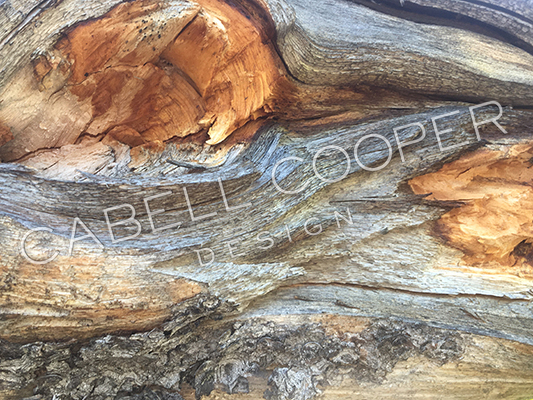 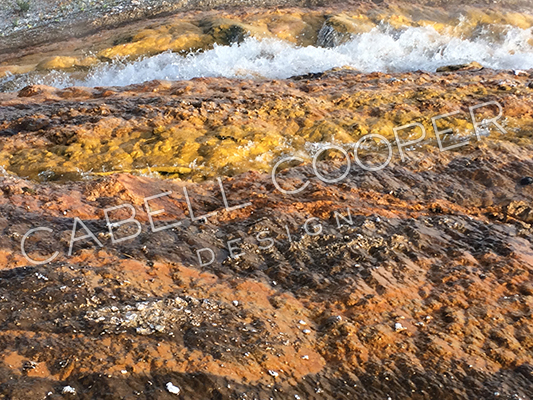 Please e-mail sarah@cabellcooperdesign.com for details. 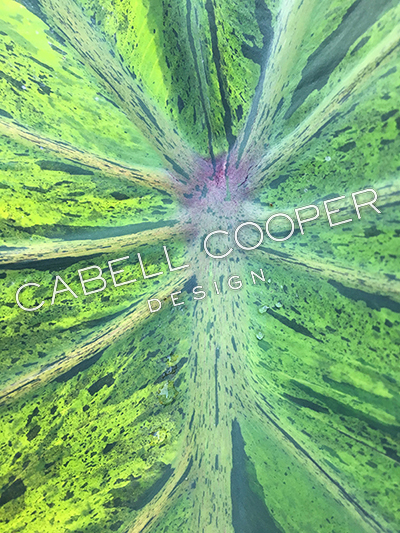 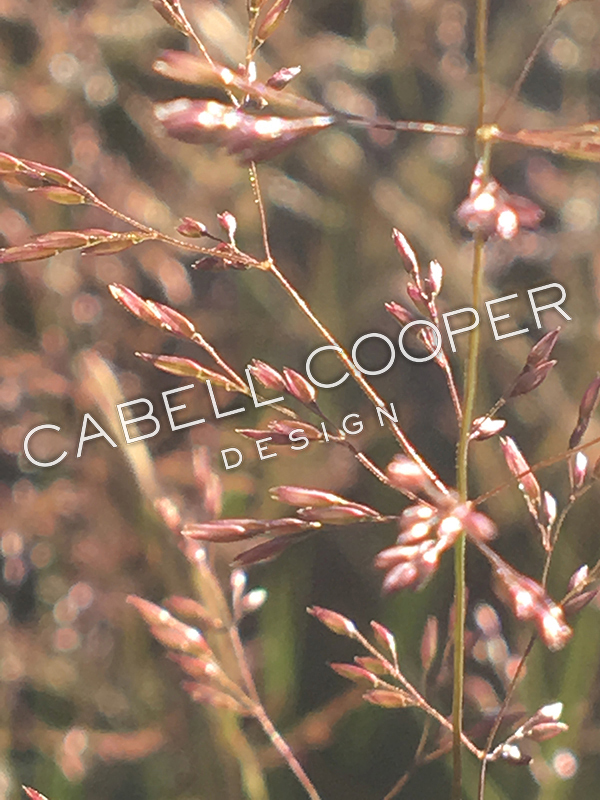 All images ©2017 Cabell Cooper Design.